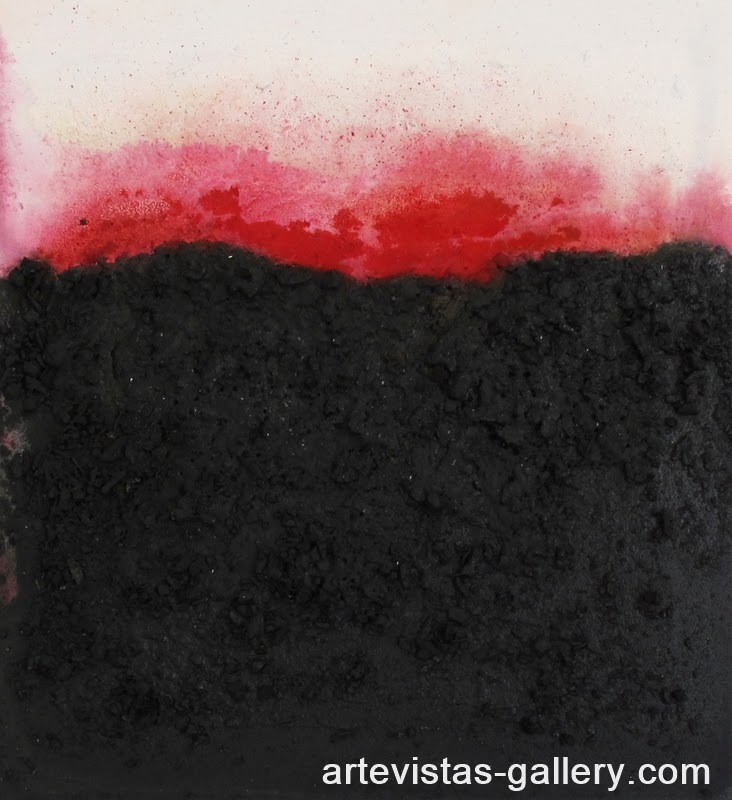 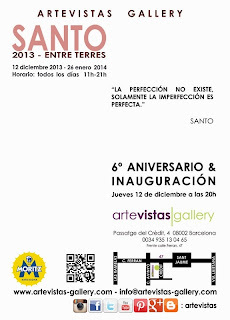 ARTEVISTAS Gallery celebrates its sixth anniversary with new works by the artist SANTO. 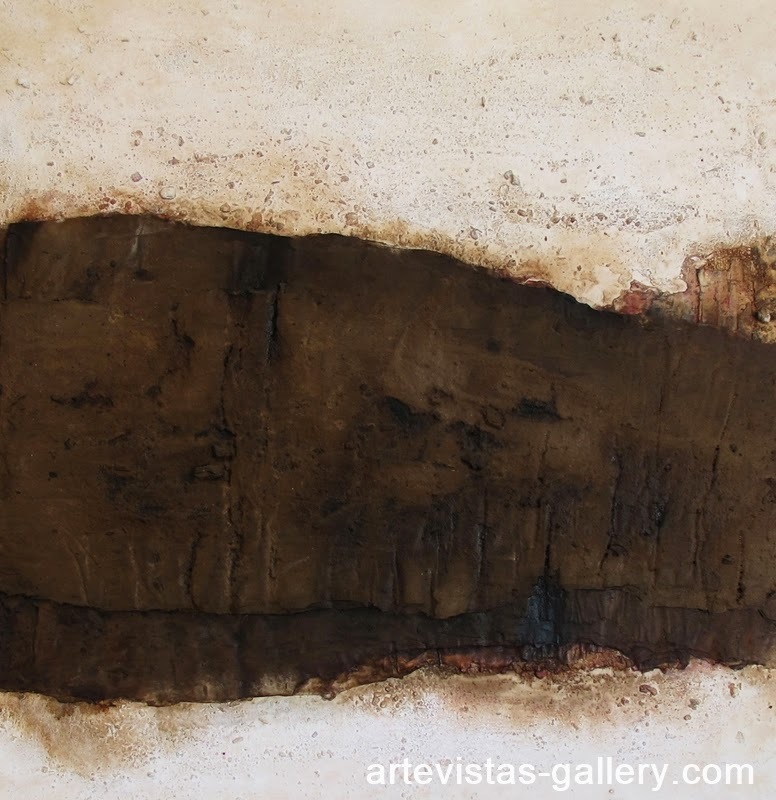 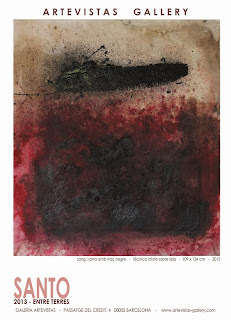 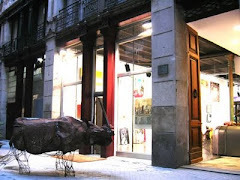 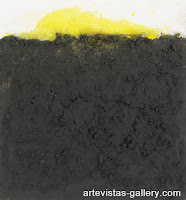 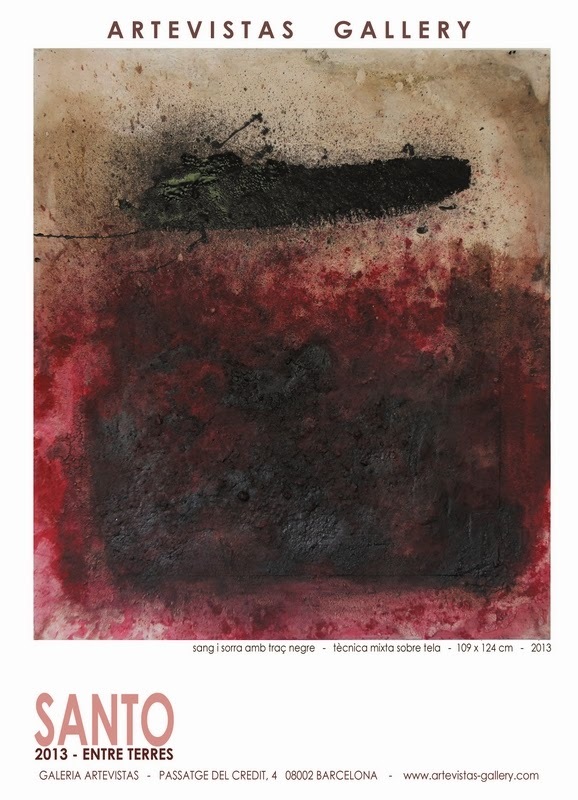 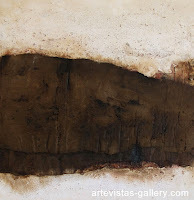 The exhibition " 2013 - ENTRE TERRES " depicts brutal differences between life in the city and in the countryside, a change that took place in the artist’s life in October 2012, when he moved to the heights of Catalonia, close to mountain areas, and which is now the core of his inspiration, reflected in this series of works. 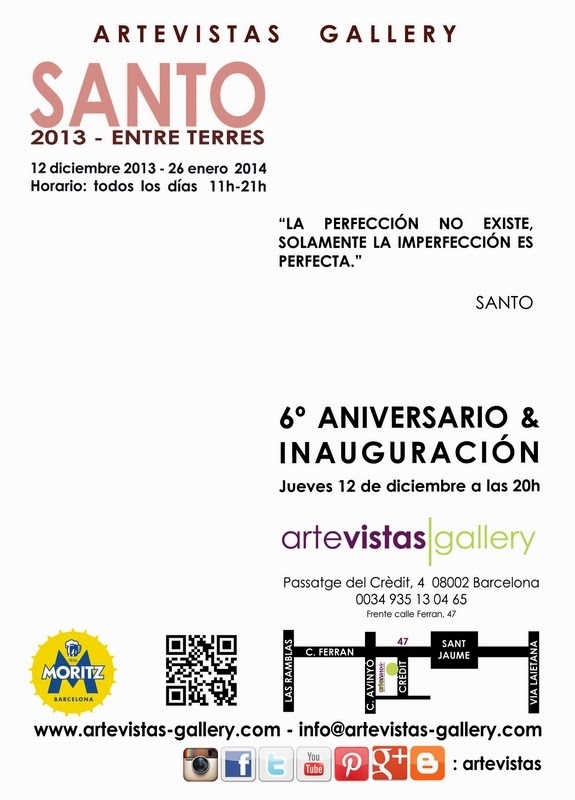 SANTO transcribes, in an unconscious manner, this physical and mental shift from urban to rural life. 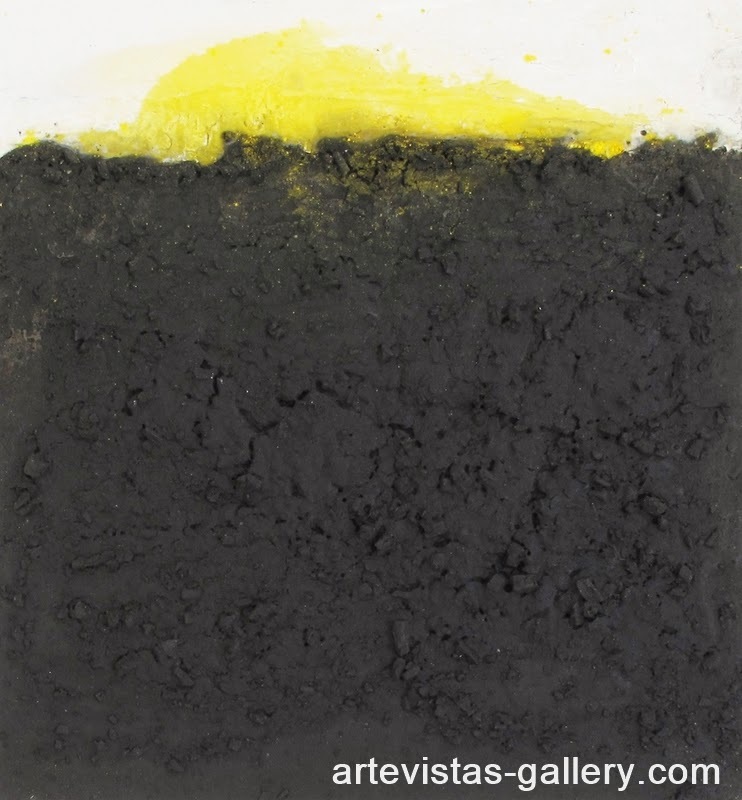 SANTO’s works seem to occur unconsciously from a process of assimilation and adaptation of mental images to the true matter, and take shape capriciously.